Winter ski holidays have become increasingly popular over the last few years, gone are the days when such ski breaks were considered a luxury holiday for the super-rich. In the holiday market of today, skiing and snowboarding winter breaks are accessible for even the most thrifty of holiday makers. Preparation for a ski holiday involves not only purchasing suitable ski attire and comprehensive insurance, it also demands some intense physical preparation. 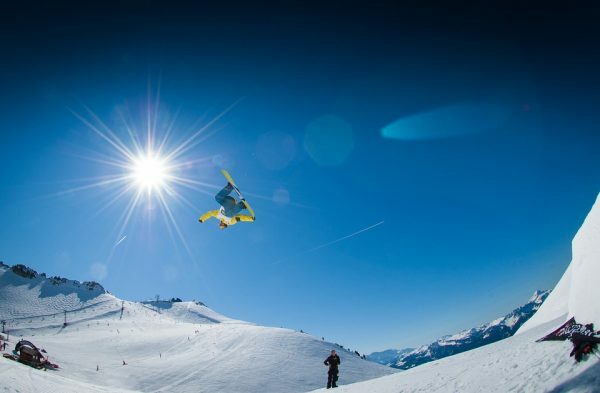 Although skiing and snowboarding breaks technically fall under the category of winter holidays, for anybody intending to maximise their ski passes and hit the slopes every day, skiing holidays are in fact highly physically demanding sporting adventure holidays. Skiing involves strenuous exercise, it uses parts of the body rarely used in other activities. Such intense activity everyday over the course of a 6 day holiday, coupled with high altitudes and low temperatures can take a severe toll on the body, causing injury and all sorts of aches and pains. 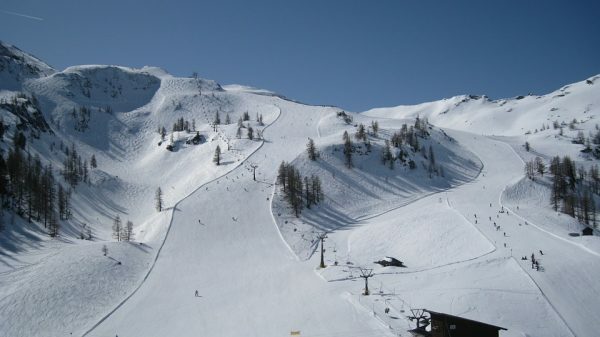 Many have visions of effortlessly gliding down the glistening white slopes under a bright blue sky on their first day skiing. However, the reality of not being physically prepared will become literally painfully obvious, when by mid-afternoon, your legs are so exhausted they are refusing to follow even the most simple instructions, and your number of falls are sharply increasing by the hour – not to mention the crippling muscle ache felt the following morning. A couple of visits to the gym a week before departure will definitely not be enough to prepare the body. Specific training is essential in order to achieve a high level of fitness, less muscle ache, reduced fatigue and enhanced performance. Skiing involves a considerable amount of strength, agility and coordination. The right training can minimise the risk of accidents, improve form and most importantly maximise enjoyment – after all, there is nothing more exhilarating and indeed invigorating than a good downhill run. 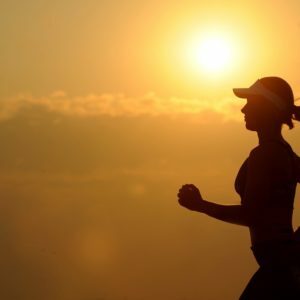 A cardiovascular workout is one of the best ways to improve your fitness level, burn calories and trigger the release of those sought after ‘feel good’ endorphins. There are so many options when it comes to the cardio workouts, from running to intense circuit training and gym classes such as spin, body combat, boxercise, etc – all of which are great ways to increase the heart rate and work the muscles to help you remain in control when on the slopes. Skiing is an inherently unstable sport, involving highly coordinated movement which typically involves the hip joint and the knees. 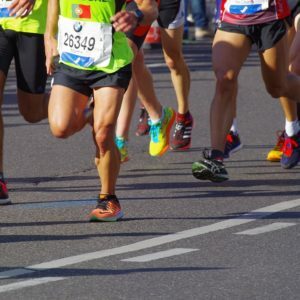 In order to achieve and support this level of coordination and agility, an impressively wide set of muscles in the lower body are engaged during the activity, making it an excellent all over body workout. During skiing preparation, training the core and the following muscle groups will help you maintain balance and form, helping you maintain your body in a flexed form whilst plummeting down the slopes at high speeds. Core strength is essential in maintaining a good position on the skis, a high level of endurance as well as in the prevention of injuries. Although it is arguably the muscles of the leg which work the hardest when it comes to skiing, it is the core strength which holds it all together. Developing the transverse abdominal muscles and stomach and back muscles will help you ski much more effectively. There are numerous core exercises available which are suitable for skiing training, including the plank and variations e.g. side plank, stability ball plank, back extensions and many more. The gluteus maximus is one of the largest single muscles in the body. Located in the buttocks, this muscle is constantly working when skiing, as are the lesser known gluteus medius and gluteus minimus – all of which work together to stabilise and help rotate the hip joint. Training for these muscles can be achieved by practising squats, squat jumps, wall squats, plank and lunges. Located in the front of the legs, the quadriceps are a key muscle group during skiing – involved in leg extension above the knee, helping you maintain strength and stability on the slopes. Running, cycling, squats, lunges and other gym circuits are all good for training this essential group of muscles. 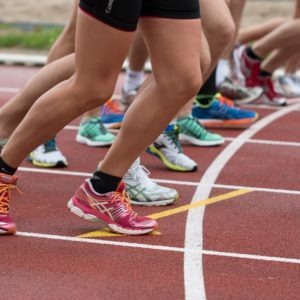 The hamstrings are found at the back of the legs and play an important role in flexion of the knee joint, as well as helping to protect the knees and prevent injuries. 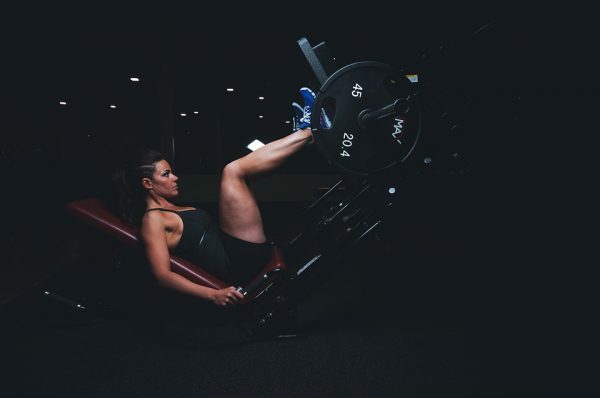 It is important to remember not only to train and strengthen the hamstrings with exercises such as hamstring curls, stability ball hamstring curls, bridge with adduction and leg extension, etc., but also to take the time to stretch the hamstrings before and after a workout. The internal and external obliques are used in lateral flexion (helping bend the torso to the side), rotation of the trunk, as well as preventing your torso from fully rotating, they also aid in breathing. On the slopes the obliques are involved in a lot of flexion, twisting and turning – strengthening the obliques will help maintain good form, to cope with the twists and turns, as well as aiding in breath control techniques which are often required at high altitudes. Muscles are more likely to become stiff and cramp at low temperatures. It is essential to develop and maintain a high level of flexibility before embarking on a skiing adventure. This will not only enhance your ski performance, but also help avoid or minimise the damage caused by any falls or injuries. Regular stretching or other classes such as yoga and Pilates can help improve and maintain flexibility. This may sound obvious, but to maximise your skiing potential a good diet is essential, slow burning carbs such as porridge, whole grain cereals, bread, pasta, etc. will all keep you on the go for longer. A good night’s sleep can also make all the difference to your training and your skiing performance. 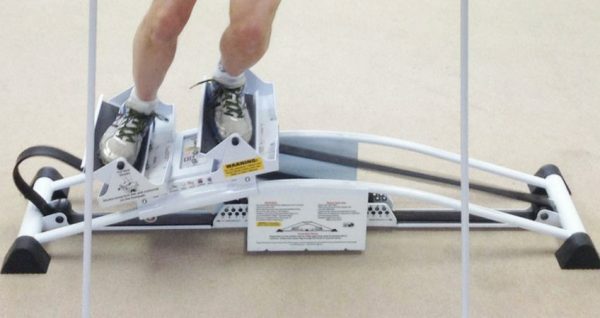 The Skiers Edge offers an all in one package for all of the above exercises – an innovative piece of training equipment providing a non-impact cardio workout with a complete lateral conditioning system, which successfully replicates the movements engaged during alpine skiing to improve skiing performance. The Skiers Edge offers an optimum form of resistance training, exerting body weight against resistance. This means there is minimal risk of injury to the joints and muscles as the body’s own weight is safe to work against. The machine helps to train the specific muscle groups engaged during skiing, such as the gluteus muscles, hip adductors, the external and internal hip rotators which control the alignment of the pelvis, knees and lower legs. It also helps with overall levels of fitness and improving skiing techniques, such as mastering tight turns, deep snow powder, steep bumps or cruising runs and provides a suitable form of non-impact cardio for anybody. Make your skiing holiday a safer, more enjoyable experience by thoroughly preparing your body! Get in touch with ProPhysiotherapy today for more information on how we can help you train for your skiing holiday – we offer a wide range of physiotherapy, exercise and massage related services and can tailor individualised training programs using the Skiers Edge to suit your needs. Alternatively, we also offer unlimited-use 6-month passes for the Skier’s Edge machine – get in touch now. How Beneficial Is Physiotherapy For Women During Pregnancy? I would recommend Emma to everyone she has really helped me with my back and has a very personable manner.